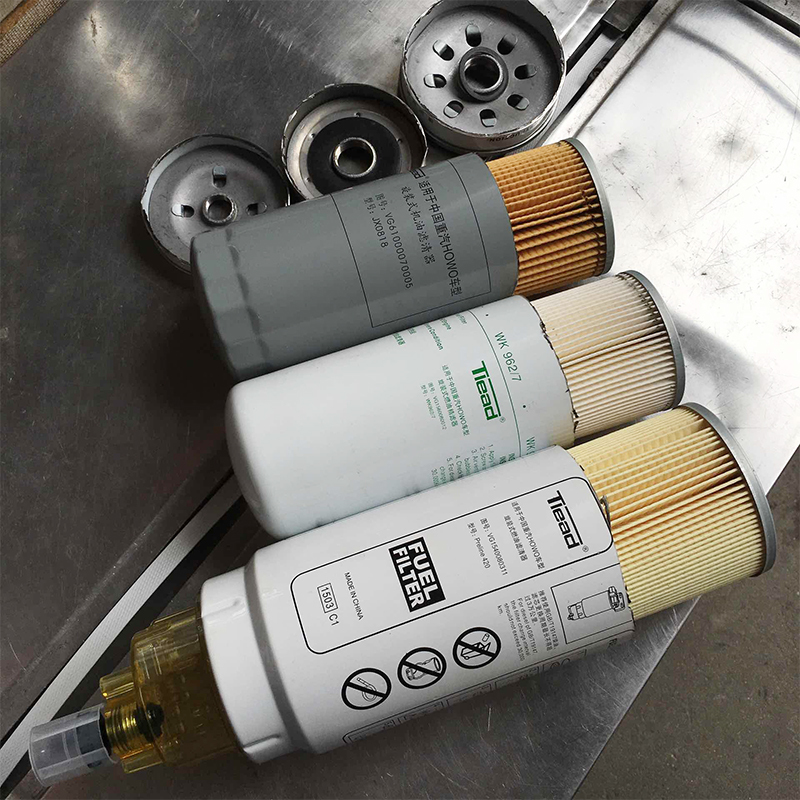 The role of the Howo parts oil filter is to filter oil debris, glue and water,. It is to deliver clean oil to the WD615 engine parts. In order to reduce the frictional resistance between the relative motion parts in the engine and reduce the wear of the parts, the oil is continuously transported to the friction surfaces of the moving parts to form a lubricant film for lubrication. Oil itself contains a certain amount of gum, impurities, moisture and additives. At the same time in the engine work process, brought into the metal debris, debris in the air into the oil oxide production, making the debris in the oil gradually increased. If the oil is not filtered, directly into the lubricating oil road, will contain the debris contained in the oil into the friction surface of the sports vice, to accelerate the wear and tear parts, reducing the service life of the WD615 engine, D10 engine or D12 engine. 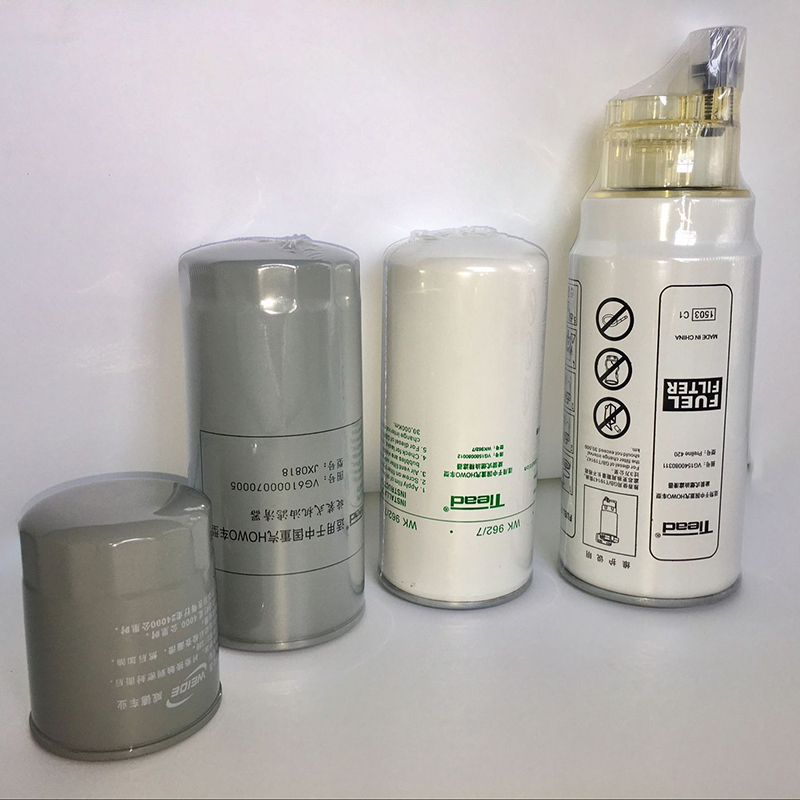 Looking for ideal Howo Oil Filter Manufacturer & supplier ? We have a wide selection at great prices to help you get creative. 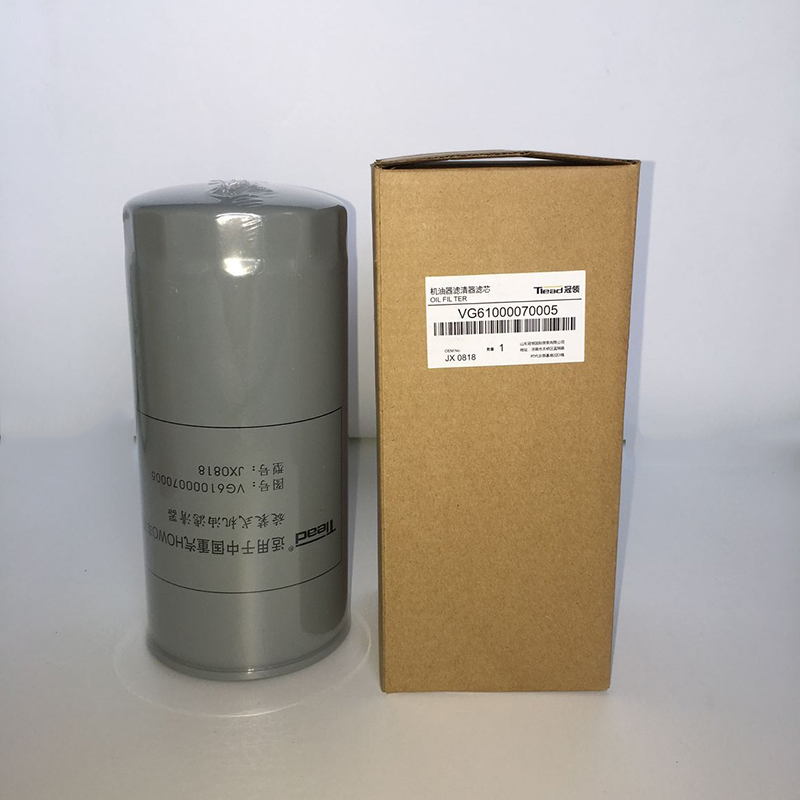 All the VG61000070005 Oil Filter are quality guaranteed. We are China Origin Factory of WD615 Engine Oil Filter. If you have any question, please feel free to contact us.